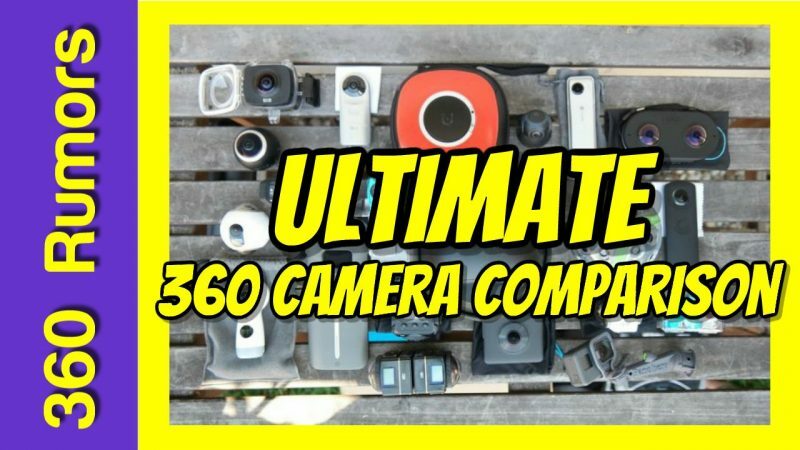 In case you missed it, I launched the Ultimate 360 Camera Comparison Page last week, making it possible to make side-by-side comparisons of sample photos and videos from any of twenty-three 360 cameras. In this video, I show some of the ways in which you can use the 360 Camera Comparison page. – sharpness at the center of the lens, both for high contrast and low contrast targets, and both near and far objects. Note that because the wall consists of standard size blocks (around 16 inches), you can how far away an object will be before it loses too much detail. – for some cameras, I was able to include a color chart. If you have any questions or suggestions, please let me know in the comments! Thank you very much! Great and useful tool but I think the Samsung gear 360 (2017) was left out of the comparison chart. Thanks Mic, I was looking for it as a separate tab 😊. Great work you’re doing and that needs to be said more often. Thanks again.